Recently, I went for a meeting with a London-based nutritionist and trust me, this lady knows her stuff. We chatted over tea about my lifestyle, my diet and more whilst she drew me up a nutrition plan but also, I picked her brain about wellness in general. This is something I'll be blogging about really soon but it really made me want to do a blog post all about feeling good, and looking after yourself inside and out. I wanted to write down a few tips I learnt yesterday but also, a few of my top tips for wellness. - Take The Stairs - My biggest and the most obvious one. Take the stairs. It really is that simple. We have legs and they're meant to be used. Not only does walking completely clear the mind and is a complete stress-buster, it also keeps you fit. I feel so great about myself when I've had a little walk so now, I try to walk between meetings rather than taxi and yup, even if I'm on the 8th floor in a hotel, I'll take the stairs! It's the little things. - Drink More Water - Yup, that old chestnut. We're always talking about it but are we actually doing it? I was once again struggling with horrible bloating recently and it's because I wasn't drinking enough. It's such an obvious one but drinking water is so good for you for a variety of reasons. I was talking to a nutritionist about this and she was saying if you're struggling to relieve yourself (too much info sorry) that the body gets rid of the good stuff too. I will continue to try and drink more water for healthy skin and healthy insides too! - Eat Your Veggies - Broccoli? Spinach? eat it! The doctors were right when they said eat your greens. Recently I’ve learnt a lot about sugar and I'm trying to make sure I get my fibre and feel-good moods from veggies, whether that's roasted with chicken or blended in a yummy protein smoothie. I'm gonna make sure this Summer my life is ram packed with them! - Do Yoga - Exercising is all well and good but because I do a lot of HIIT (super intense intervals), I was told that it's probably good to put something in there once a week which isn't as intense, for example, some yoga (I was obsessed with hot yoga when I lived with Canada) or even some meditating. Yoga makes me feel so good and that's what wellness and well-being is all about, making you feel super good! So let's release those endorphins all the time, walk more, drink more, move more and clay your way more! 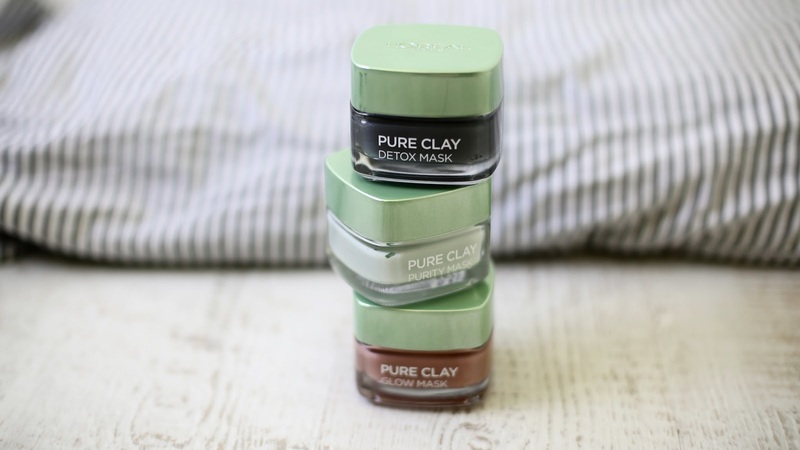 L’Oréal’s Pure Clay Masks are available at Boots stores now. 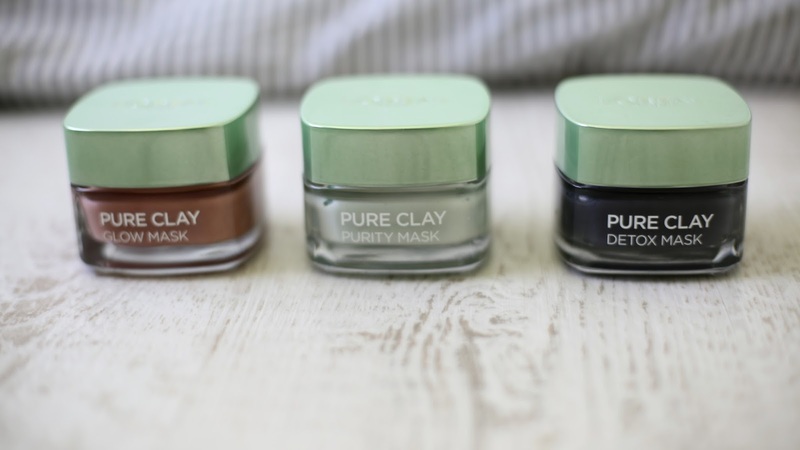 Use the code LOREAL12 and get 3 for £12! Sponsored by L'Oreal but always my 100% honest opinion! What are your top Summer wellness tips? Do you like these tips?